At The David Whitney, you are steps away from a burgeoning restaurant and entertainment scene with something to entice your palate any time of day or night. 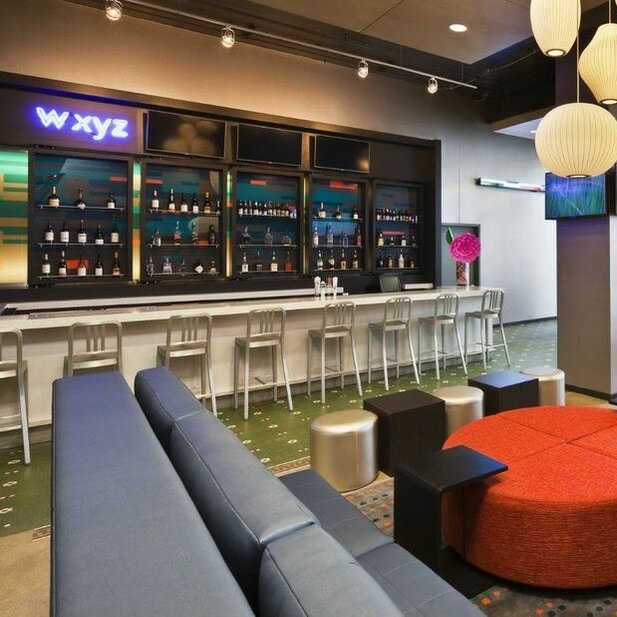 Stir your evening to life and gather over signature cocktails or snack attack lite bites and mood music at W XYZ® Bar. 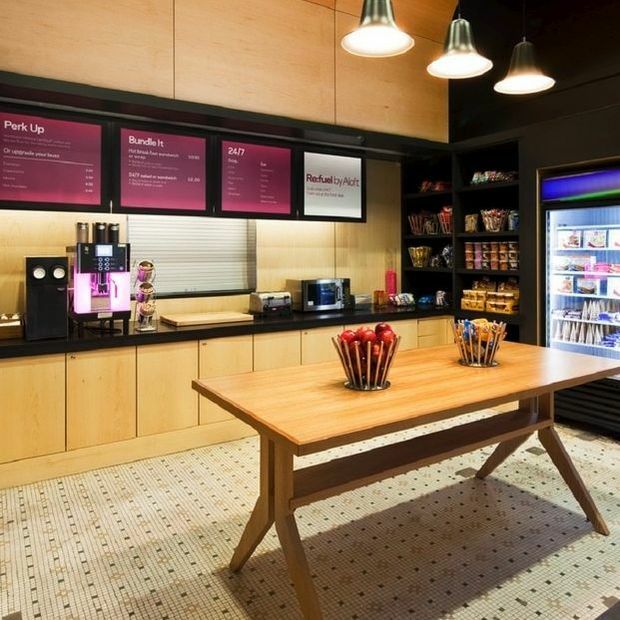 If you’re on the run, treat yourself to one or more of the great grab and go goodies at our 24/7 pantry, Re:fuel by Aloft. ​FRIDAY & SATURDAY: 3:00 P.M. TIL 2:00 A.M. Mix, mingle and collaborate in this vibrant and inviting social nook. In the evening, savor specialty sippers, local craft beers, a creative snack attack menu and live music. It’s perfectly conducive for catching up with old friends or connecting with colleagues. Who says gourmet and to go have to be mutually exclusive? From breakfast sandwiches to lunch on the run and tasty ready-made dinners, our convenient little pantry keeps you fueled and functional 24/7.